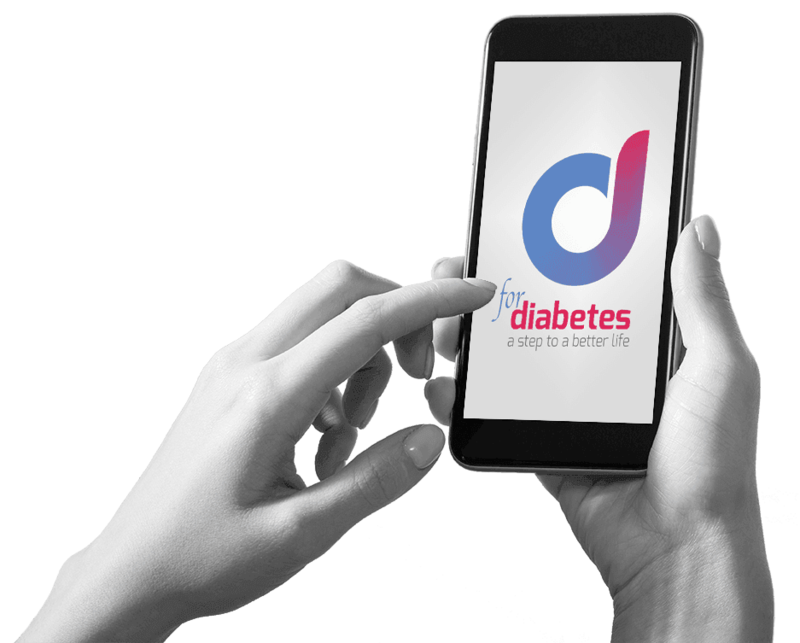 forDiabetes mobile app – Take the control of your diabetes and Improve your life! This logbook application is a handy tool that enables you to track and monitor key diabetes data (blood glucose level, activity, carbs, blood pressure, HbA1c, weight, medication etc), daily. 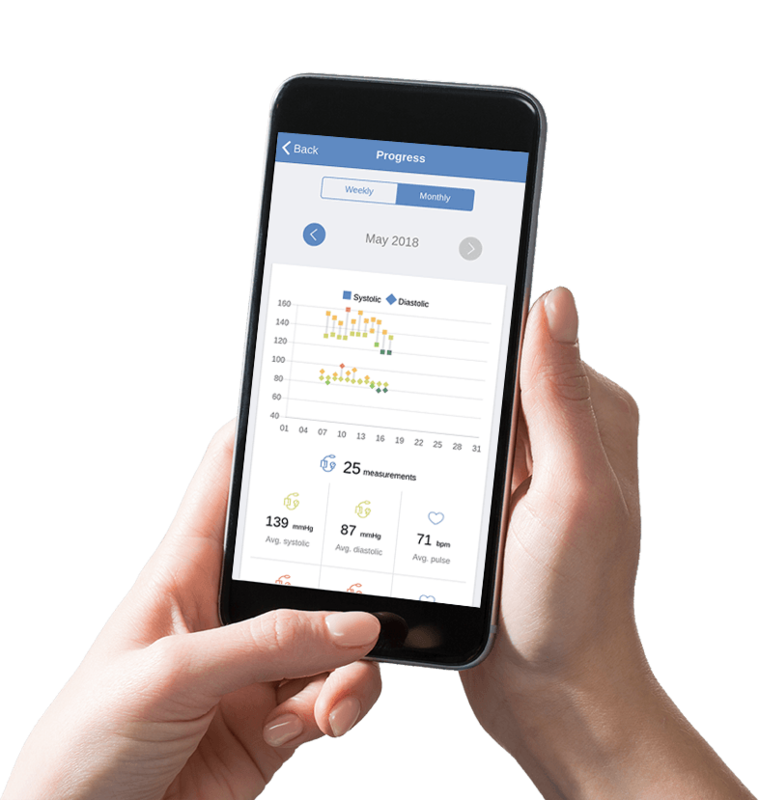 Whether you are Type 1 or 2, or you have gestational diabetes, forDiabetes tracks almost all aspects of diabetes treatment and facilitates your everyday life. The app analyzes all information and exports detailed reports that you can share with your caregivers online anytime. Easy to use and practical, with features that meet your needs. All your daily measurements appear in the dashboard, to enable you to stay on track. Keep control of every important information at any time. With forDiabetes, all data is there. You can either enter it manually or through Bluetooth connection, saving time and gaining accuracy. Edit or delete data, make corrections, add notes anytime. Keep records and track trends in your blood sugar, blood pressure, activity etc. You have a complete insight and control of diabetes. Forget waiting for the appointment with your physician. Share the key measurements with healthcare professionals in real time skipping time spent and cost. Your everyday life is now easy! Automatic reminders for exam tests, measurements, appointments, meals, exercise…Now, you keep it all in balance! Works great with the Contour Next One. Brilliant app. I love it and use it all the time. A wonderful app, and the interface is intuitive. I like all the logging features and I like the dashboard. Very nice app. Easy to use with a simple and intuitive interface. Finally, an app that I can get behind on. Thanks so much for your hard work. Keep it simple. I am glad that I downloaded this app. I will recommend this to others like my doctor and others. Thank you so much. Friendly to use and helpful. I can track glucose, exercise, carbs, meds, weight and generate graphs and reports. Great logbook! It helps me keep record of all I need and track my glucose, carb intake, activity etc. Monitor the care plan implementation and offer better patient care. Get forDiabetes free of charge now! Sales people, so as to find B2B partners who will launch forDiabetes in a particular country. Healthcare providers (hospitals, nursing homes, medical professionals) and insurance companies, in order to encorporate forDiabetes in their businesses. Other B2B partners (e.g. 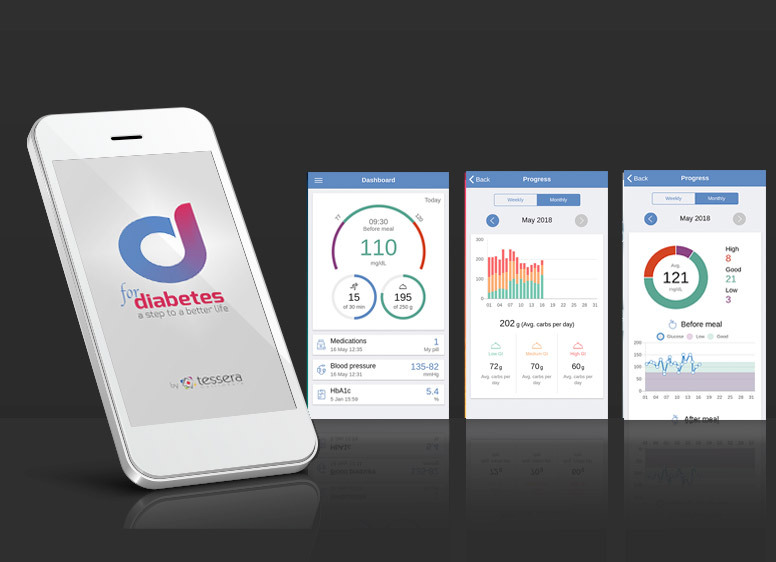 glucose meter devices manufacturers and companies) who are interested in buying the forDiabetes license. 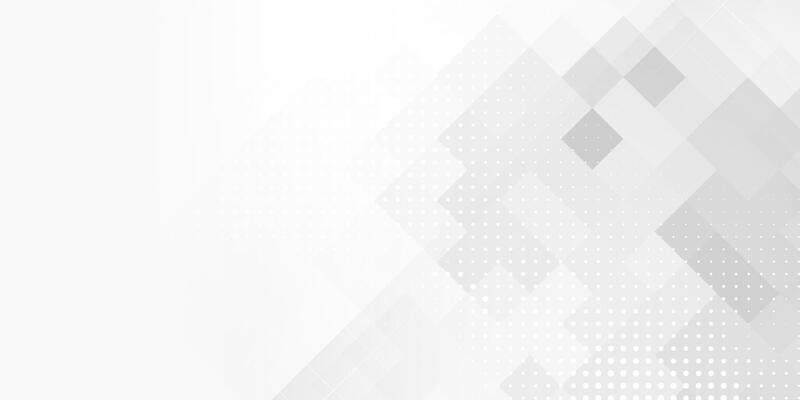 Capital investors who will contribute to the growth of the business. If you are interested in a partnership with us, please do not hesitate to contact us. You must not rely on the information on this app as an alternative to medical advice from your physician. The information and statistical data provided by this application is only to help you track your condition. Any diagnosis or treatment decision on your diabetes therapy must be taken after consulting your diabetes specialist.